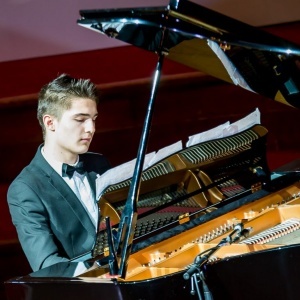 Our well-established series at St Martin-in-the-Fields continues way into the summer with an afternoon of youthful flair provided by the up-and-coming Romanian pianist, Andrei Anghel. The recital will offer a bold take on a standard piano repertoire of Chopin, Liszt and Brahms works. Andrei Anghel started playing the violin at the age of four and began his piano studies when he was seven. As a recipient of a scholarship from The Guildhall School of Music and Drama, Andrei studied violin with Professor Sebastian Muller and piano with Professor Zoe Mather. He has given numerous piano and violin recitals in the UK and is considered a most promising musician of his generation.